Hampton Cherry finish on select hardwoods and veneers. 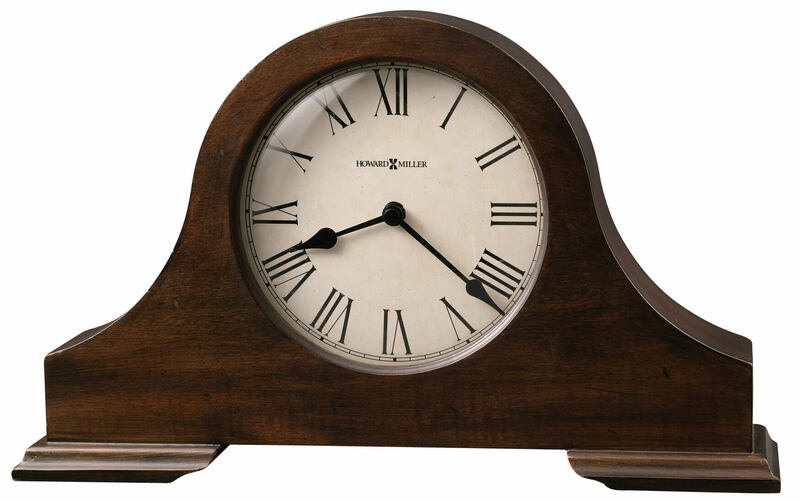 The aged dial of this tambour style mantel clock features Roman numerals and spade hands, and a convex glass crystal. You will save $30.60 (30 %) on this Howard Miller Humphrey 635-143.